Enjoy a truly comfortable night's sleep like never before with the revolutionary Gel Comfort 1000 Pocket Adjustable Divan from Sleepeezee. 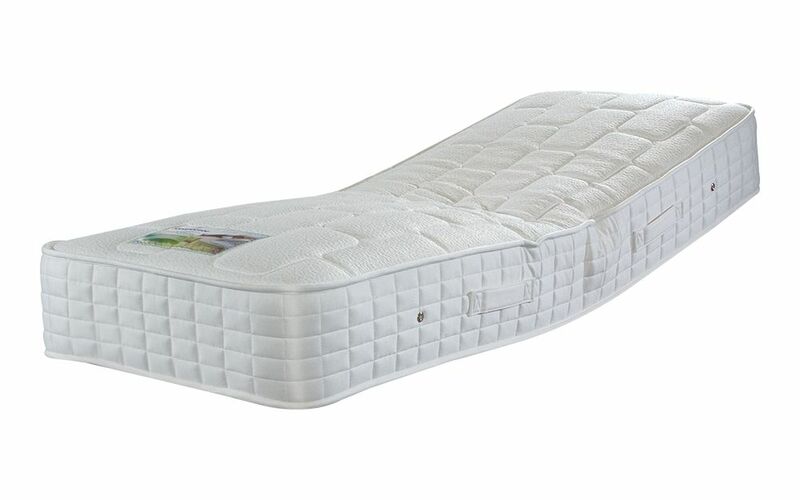 Constructed from 1000 pocketed springs this mattress works in harmony with your body by responding to your unique movements during the night - for the support you need, where you need it the most. Finished with a luxurious 2cm deep layer of Aqualite Gel, this innovative, cooling layer surrounds your body for optimum comfort and helps to soothe away those aches and pains throughout the night - without the risk of overheating! 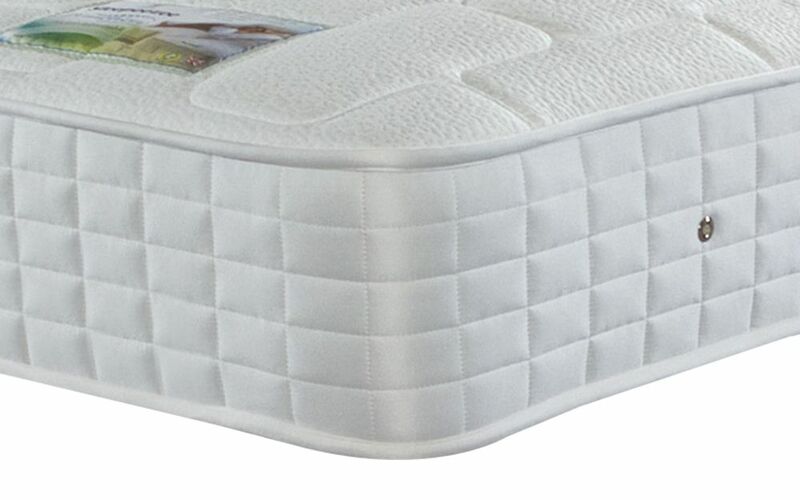 Covered in a soft-touch micro quilted cover, this mattress is truly sumptuous. Infused with Cooler Moisture Management technology, the Gel Comfort allows you to stay cool and fresh all through the night - even during the summer! 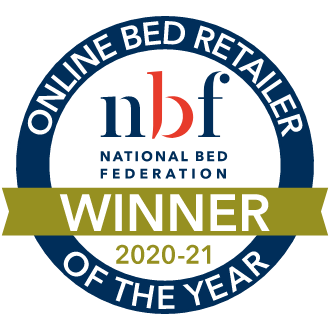 Enjoy the best of both worlds: this mattress is the perfect balance of comfort and support, thanks to its medium firmness. Single-sided for your convenience, you'll never have to flip your mattress. Simply rotate using the turning handles provided - we recommend doing this once every three months. 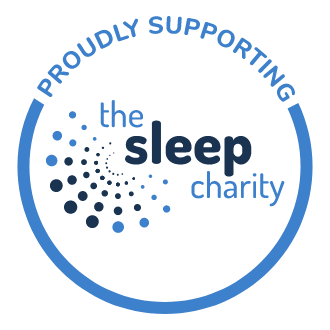 With three different sleeping positions, finding the perfect way to sleep has never been easier! The easy-to-use handset has individual buttons to alter your bed's height, so you can easily get in and out. Alter the firmness of your bed for additional lumbar support by manually adjusting the slats accordingly! In a range of colour options the Gel Adjustable is the stylish addition that your room has been waiting for. 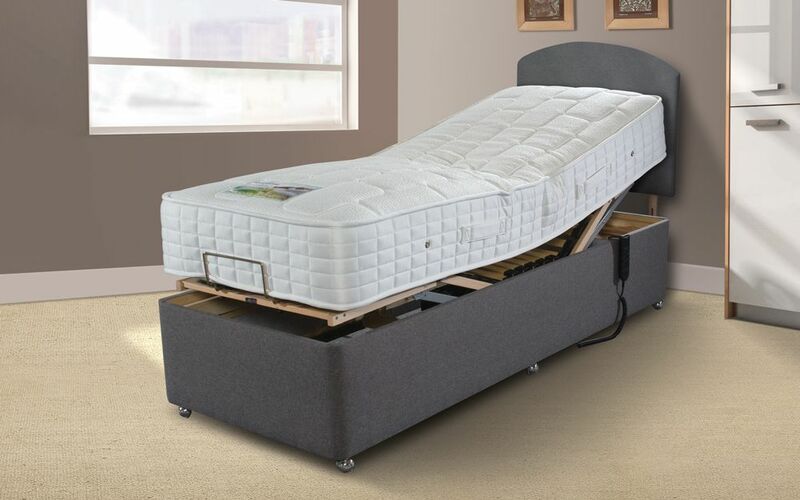 Complete with a Free Two Man Delivery Upgrade to the room of your choice, a trained delivery team will install your new adjustable bed, and demonstrate how to use it! You may be eligible to reclaim the VAT on this adjustable bed set. Please follow this link for further details on how to process a claim. Need further advice or support? 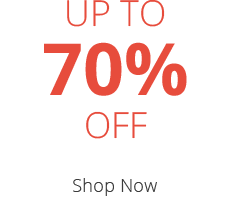 Don't hesitate to give us a call on 01709 780881 for more information.